This versatility is a key factor in what makes online video so valuable. It can be put to so many different uses, all of which create a very real connection with audiences. Advertisements, customer service videos, or How To instructions, and other examples of ‘article video marketing’, are just some of the things you can create. 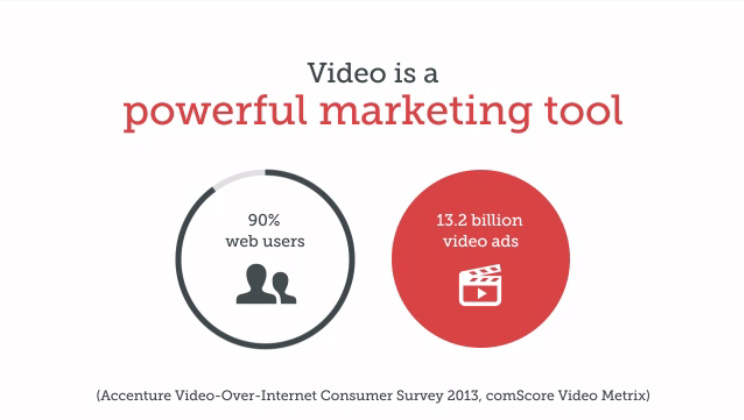 At Wise Marketing we know how to make the most of video. We realise that this means a lot of hard work before you get the final, polished product. We start by working with you to think through your ideas. Many clients know exactly what they want, however there are many others who have a rough idea but appreciate a little creative input in formulating this. We start by brainstorming ideas. This involves working out what the goals of the video are and how best to achieve them. We look at how we can best promote the benefits of your product and create a story that will grip viewers. One important decision is whether the video will use live action or motion graphic, or indeed a combination of the two. A copywriter and graphic designer work together to create a storyboard. This incorporates a script and lay out of the visual ideas. Storyboarding will define the visual style of the video, including how to animate ideas, what sounds and effects to use, and how the voice-over will interact with and enhance what is seen on screen. This is the best time to tell us if you would like anything changed, before signing off and we start the hard work of building the video. Requirements vary depending on whether your video will use motion graphics or live action. Motion graphics generally use voice-overs (VO), which are recorded and edited. Animation will be made, including the creation of individual elements and tweening between these. All this will be put together to create a video for you to look at and request any further changes, if what you see is not quite what you expected. Production for live action requires footage to be shot and edited, you then get sign off. We then pass it on to post-production where any motion graphics or effects are added.